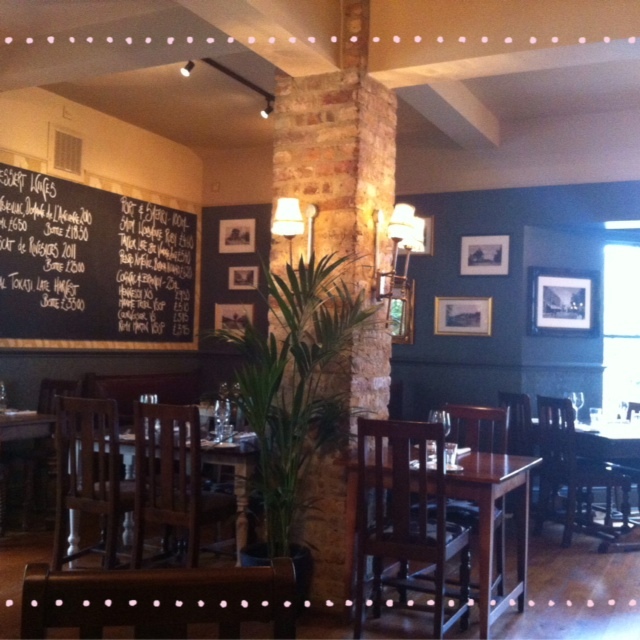 ate Sunday lunch with some great friends at a local pub – it was yummy and meant we didn’t need to cook! 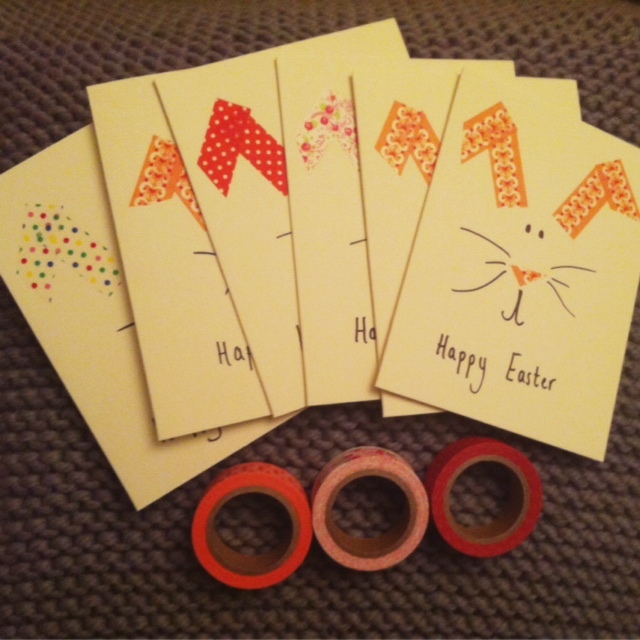 and I also made some Easter cards using nothing more than washi tape and a sharpie pen! 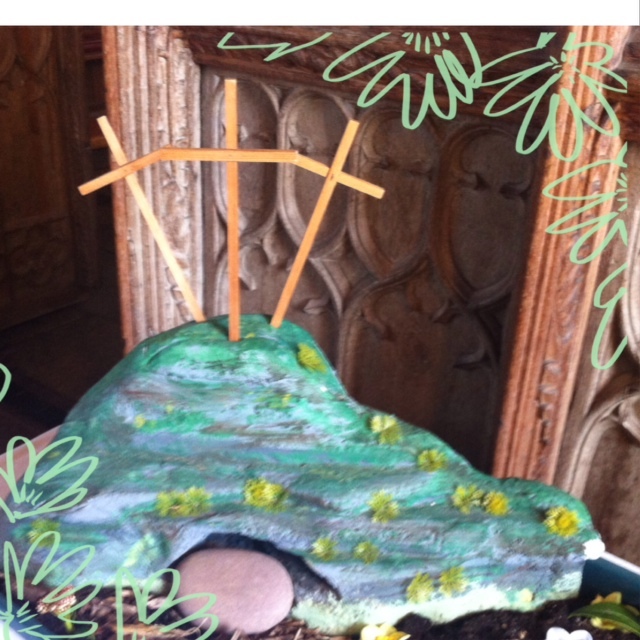 I can’t take credit for the design though – it’s something I saw over on the Mathilde Heart Manech blog and pinned on my Easter board on pinterest ready for when I had a few moments to make them. It was such an easy DIY to follow – something I would definitely do again next year. I also managed to make another Easter tree this year which is standing proudly in my kitchen. I haven’t had chance to take a photo of this just yet but will try to before it gets put away for another year. Did you celebrate the Easter weekend? What did you do?